We are inquisitive, we have questions about what is close to us, what is far away and what is unknown. PlaniSphere is a 3D virtual globe that will help you find your answers by remotely exploring areas of interest. Its powerful features transform this application into a 3D GIS. PlaniSphere may consume internet data sources such as WMS 1.3 and local files such as shapefiles, KML, GeoTIFFs and LiDAR. 3D representations may be generated from supported geospatial data of any terrestrial bodies. PlaniSphere may be used to expore Earth and other planets and moons. 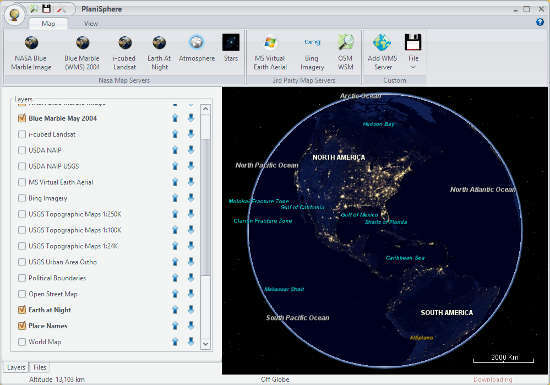 PlaniSphere allows members of your organization to discover, use and share maps on their desktop. 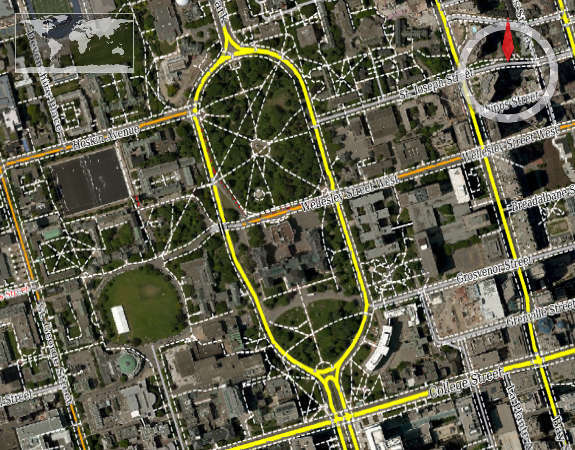 Anyone may view information on assets, search points of interest, enhance existing maps by adding metadata, fuse local and remote data in order to create custom maps and provide customizations using the plug-in infrastructure. Users interactively create maps using local files and online serivces. 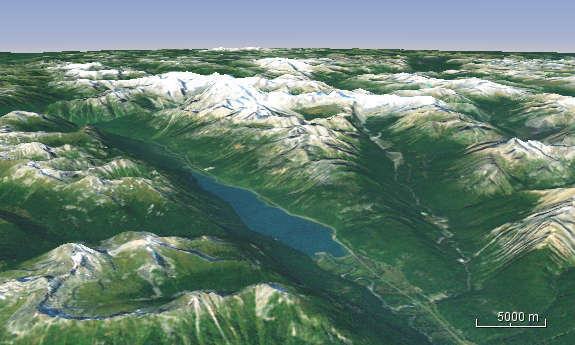 PlaniSphere visualizes the Earth or any other planetary body in a realtive 3D view. PlaniSphere maps the Earth by the superimposition of images obtained from satellite imagery, aerial photography and remote GISs on a 3D virtual globe. Plug-ins may be developed in Java. Developers may provide new data sources, new layers, points of interests and association with layer(s), attributes and other types of metadata. All text and images Copyright © 2018, PlaniSphere. All rights reserved.